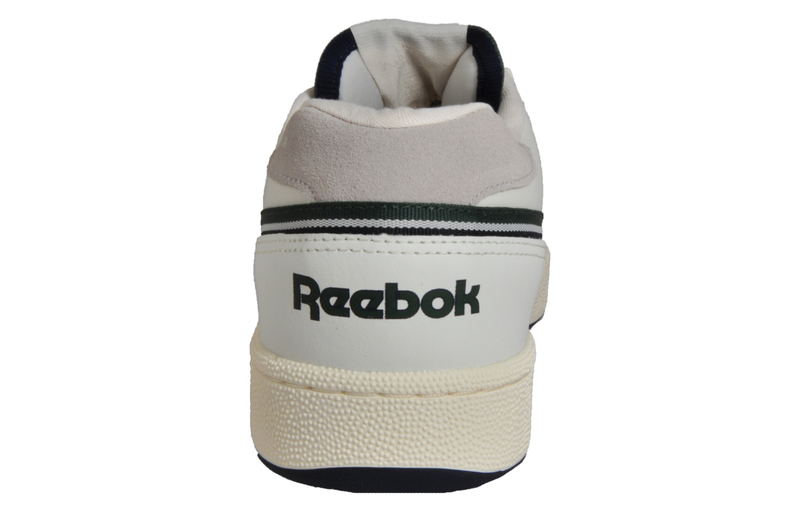 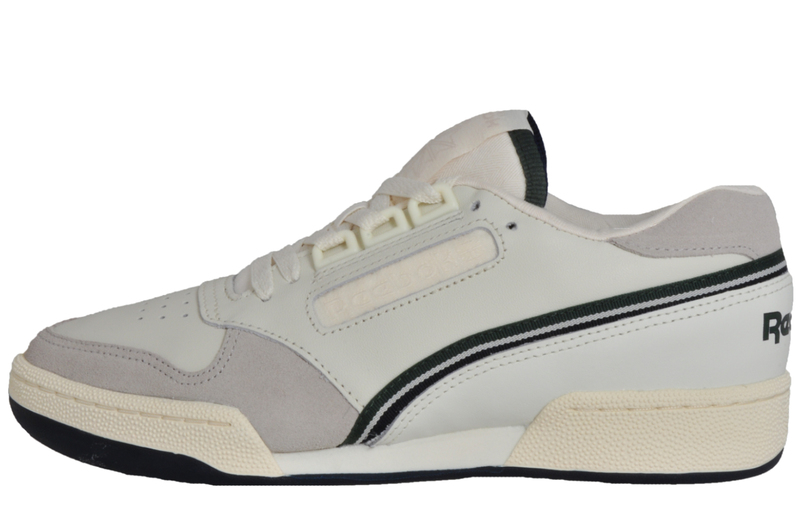 A classic shoe that has been revived and updated – the Reebok Classic Act 600, crafted with stunning white leather upper with green and navy detailing, delivering a crisp clean look to any attire. 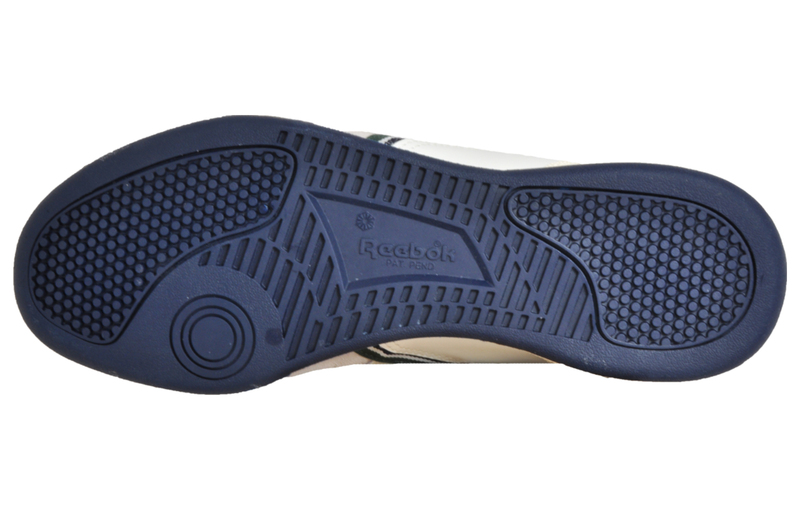 The heel counter with the lightweight and durable rubber sole provides superior stability and motion control to the rear foot and its anatomically designed upper works with your foot’s natural movement giving you unbeatable comfort and support. 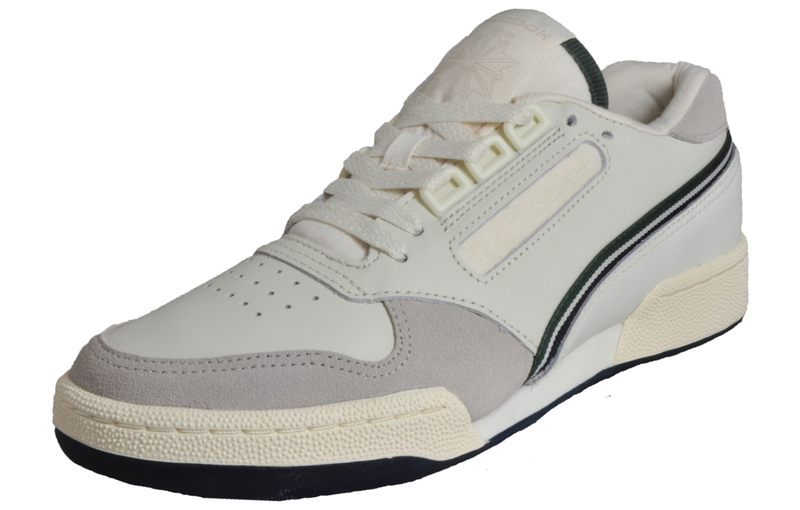 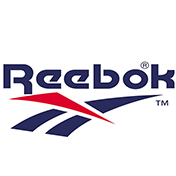 The Reebok Act 600 delivers on performance, style and comfort every single time and is a true classic from the Reebok archives that is a must have and is versatile enough to suit all sporting and casual occasions.